Samsung to announce the Galaxy S5 4G+ in Singapore in line with SingTel’s LTE-Advanced launching on August 23. The device will rock the faster Qualcomm Snapdragon 805 chipset and is up to utilize the network’s speed of up to 300 Mbps. 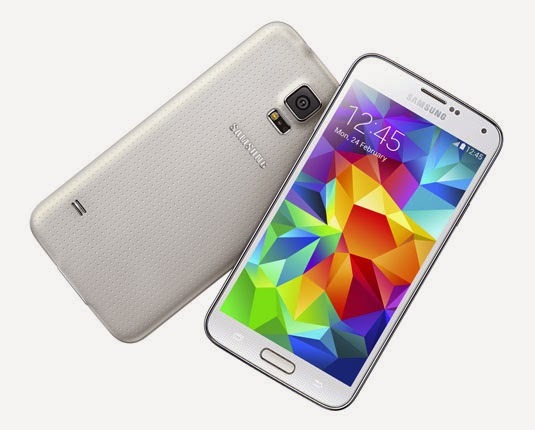 The Galaxy S5 4G+ will have be ticking in 2.5-gigahertz CPU under the 5.1-inch FHD Super AMOLED display. The 2GB of RAM will also be included in the package as well as the LTE Cat6 connectivity. There are also the previously released 4G+ models in US and Korea that touts a QHD display and 3-gigabyte of RAM. The device is priced between SGD 0 to SGD 688 in six different SingTel data plans.